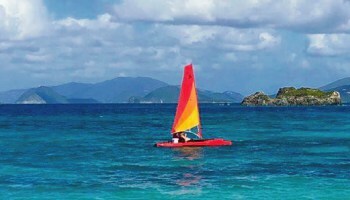 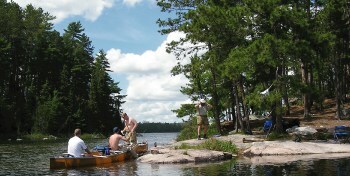 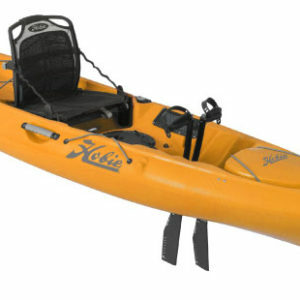 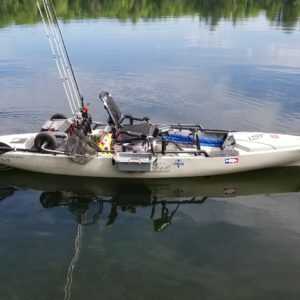 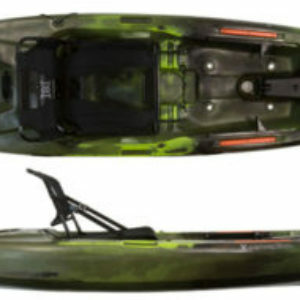 The kayak has long been a means of transportation and a stealth means of approaching fish. 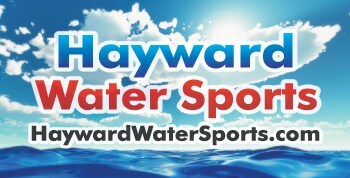 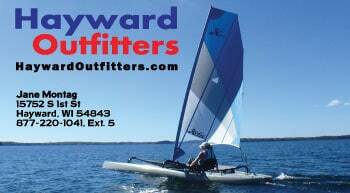 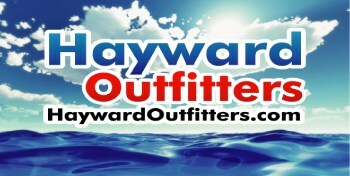 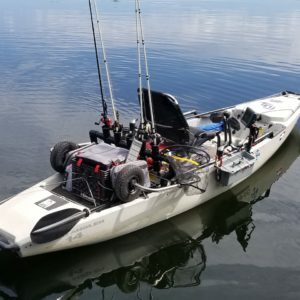 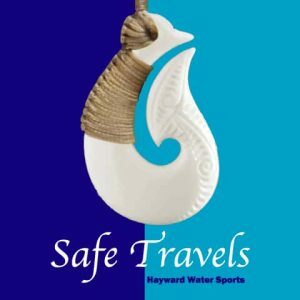 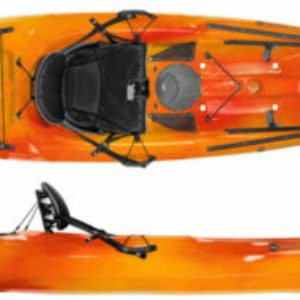 Kayak fishing has gained popularity in recent times due to its broad appeal as an environmentally friendly and healthy method of transportation, as well as its relatively low cost of entry compared to motorized boats. 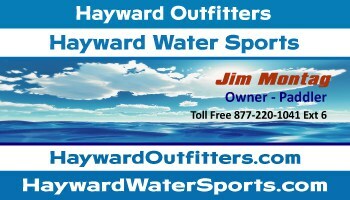 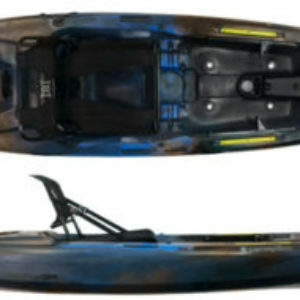 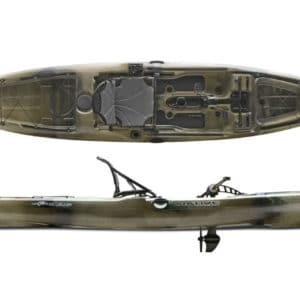 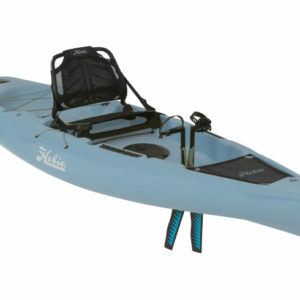 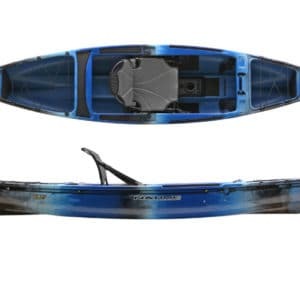 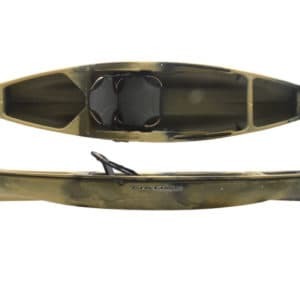 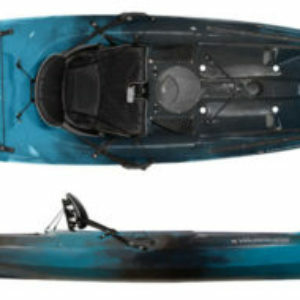 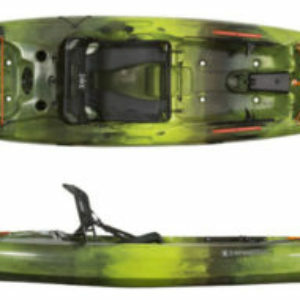 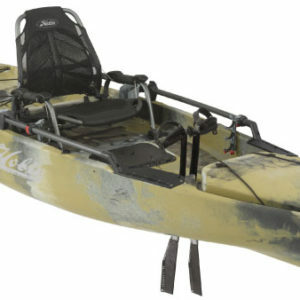 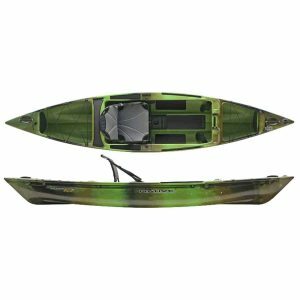 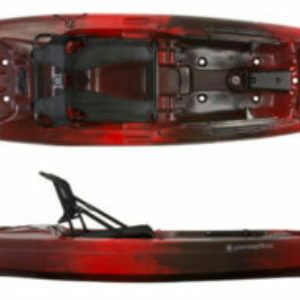 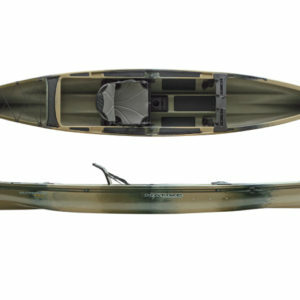 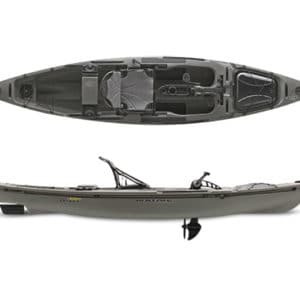 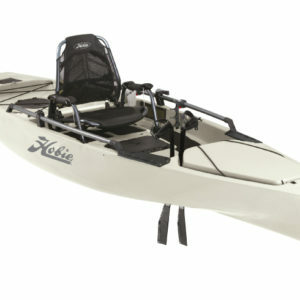 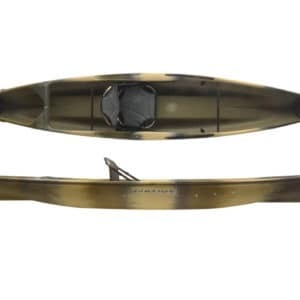 Hobie Mirage Compass Kayak – Camo Series – ALL NEW FOR 2019!